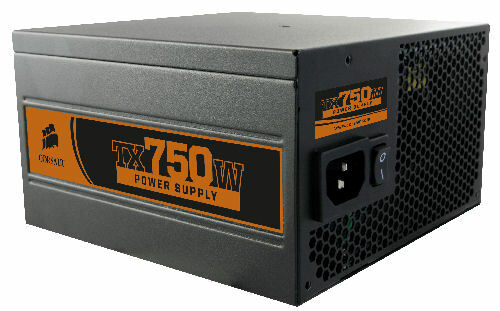 Today we're taking a look at a unit coming Corsair's latest line of Power Supply Units, the 750 Watt TX750W. Like many other memory chip companies in the industry, Corsair has gradually taken strides into other realms of computer hardware outside of their computer memory emphasis. With a relatively hefty MSRP of $199.99 (or the street price of about $120 after rebates), can the TX750W deliver? Lets find out shall we?